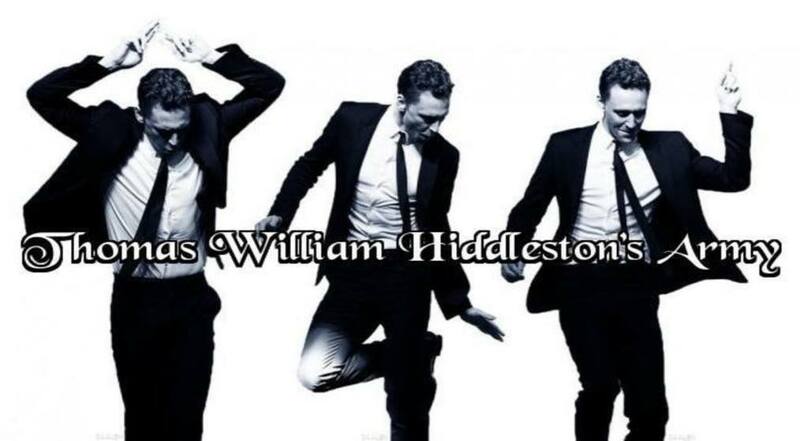 Anything and everything Tom Hiddleston. Awards that he has won and nominated for as well as magazine, TV show, and radio appearances. Wallander, The Night Manager, The Hollow Crown, and Suburban Shootout. Miscellaneous shows, movies, and plays that Tom had played in.